Fundraiser for Auckland City Mission. Vinyasa style yoga class to build strength and flexibility-No experience necessary. Tickets $20. Limited to 15 people. Mats provided or bring your own, wear comfortable clothes and bring a drink bottle. 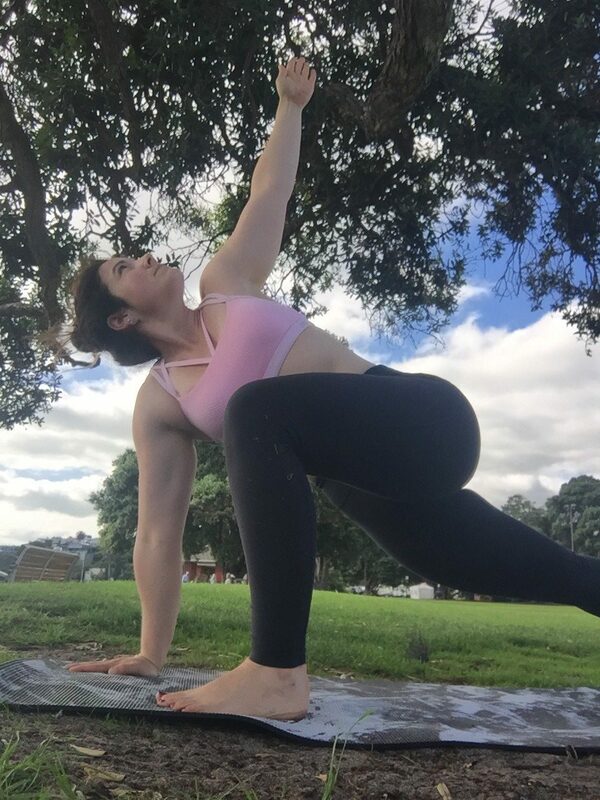 Felicity is a member of the exec and has been practicing and teaching yoga for years, all around the world. She feels yoga is for Every-Body and there is always something we can gain from taking some time to ourselves, to breathe and to move together.